The City of North Liberty has a variety of parks and a recreational trail for citizens and visitors to enjoy. Residents of North Liberty made our town unique by ensuring that areas for beautiful parks with trees were designated as the town grew. The Parks and Recreation Commission was created in 1972 (first known as the Playground and Recreation Commission) to make decisions about present and future parks and recreation facilities in North Liberty. The Tree Board was created in 1992 to make decisions about where and what types of trees should be planted throughout North Liberty’s public grounds. 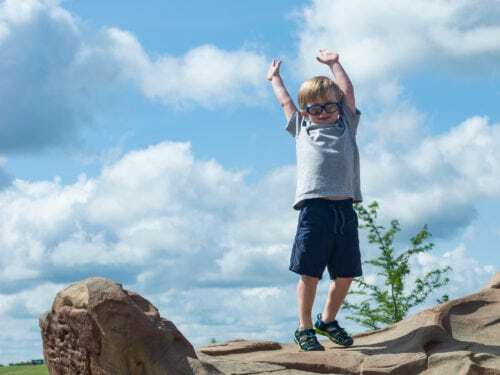 In the summer of 2006, the North Liberty City Council hired consultants to conduct a comprehensive study of the town’s parks, green spaces and trails. Several public meetings and an on-line survey were held to gather community input on recreational needs. The resulting information was used to create a long-term park and trails plan to be included in the city’s official comprehensive plan. 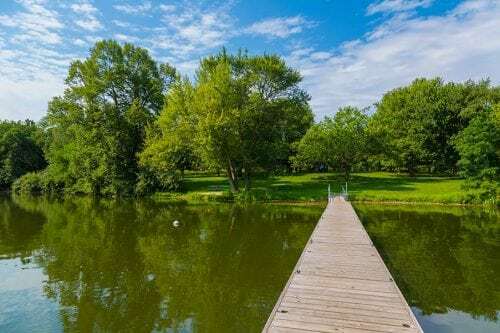 The plan, along with the Parks and Recreation Commission and the Tree Board, will guide the Mayor and City Council in future development decisions for North Liberty’s parks, trees, and outdoor recreational spaces. In March 2006, the city received a $58,000 grant from the United States Tennis Association (USTA) to build new tennis courts at Penn Meadows Park. The four courts, complete with lights and a windbreak fence were completed in the summer. The City of North Liberty has received the Tree City USA Award for 14 years, including 2009, for making trees an important part of North Liberty. North Liberty plants approximately 200-300 trees and shrubs on city grounds and parks each year. For a description of North Liberty parks, including a location map, go to the Green Spaces page. Swimming, boating and use of flotation devices are not permitted in North Liberty ponds. Final-Adopted-Park-Plan-September-2009-for-Web PDF of the Parks Plan. Final-Trails-Plan-as-Adopted-8-25-2009-with-exhibits PDF of the Trails Plan.